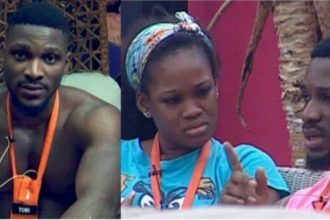 Former BBnaija Housemates, Leo and Cee c have just bagged an endorsement deal. 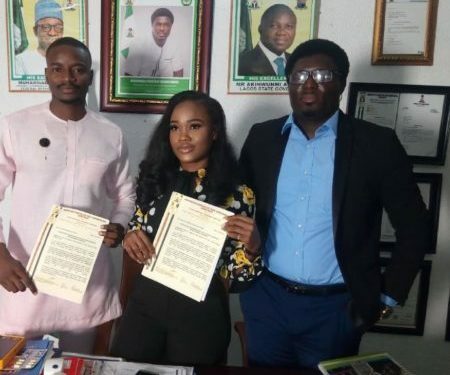 The duo who are rumoured to be in a relationship have just sealed an endorsement deal together with Numatville Tourism Megacity. 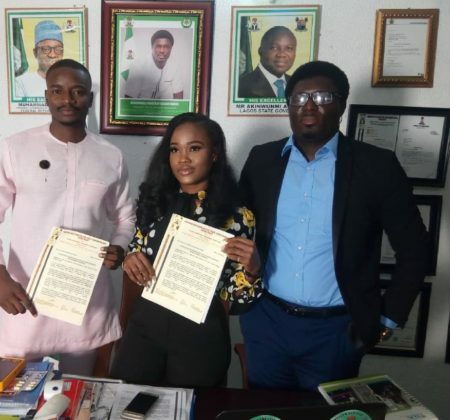 “Big Brother Naija 2018 Celebrities, Cynthia Nkemdili Nwadiora aka CECE & Leo Da Silver joins the list of credible Nigerian celebrities as Ambassadors of Numatville Tourism Megacity. 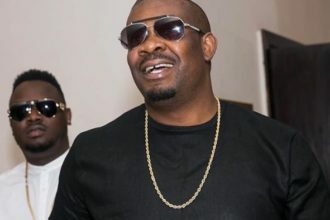 Gets complimentary plots of land each at the Nollywood Quarters of the Megacity worth millions of naira. 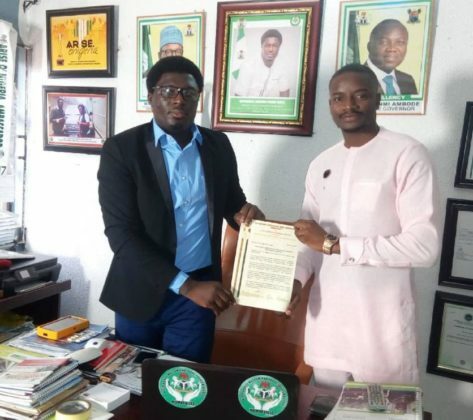 – Let’s join hands together to uphold the emergence of Africa’s first & Largest National Tourism & Cultural Megacity in Nigeria… Endorsement confirmed by Hon. Amb. Jonathan Daniel”.